Rihanna went to the White House and completely owned it. 18. 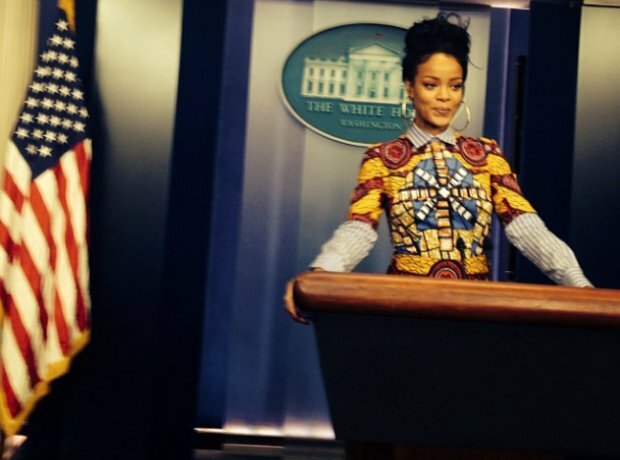 Rihanna went to the White House and completely owned it.